Hi guys! Maybe Chinese New Year already being prevalent to you. Chinese New Year is the first day of the New Year in the Chinese Calender, which predates the Gregorian calendar. On the past January 28th 2017, this ethnic already celebrated this New Year as a sign of Lunar New Year’s Day. Chinese ethnic known as Tionghoa was celebrate this New Year with some festivals. They were believe in myths about Gods or ghosts or maybe combination of these. They worshipping the Gods to appease them and prevent them from misfortune. Chinese New Year is the right time to show respect for those who passed away. 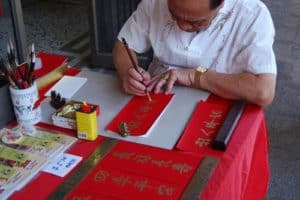 In this celebration, family members gathered and show their great respects as a responsibility for the family’s fortune. Chinese New Year been celebrating throughout Tionghoa. The celebration maybe different from one area to the others in Tiongkok, but the aim still the same. They would like to celebrate Chinese New Year with dinner with families, or fireworks party. 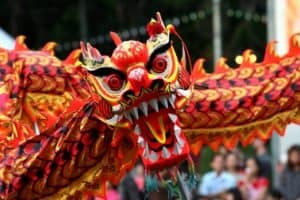 Chinese New Year on calendar as a result of combination between lunar and solar movements. Each lunar year represented by one of 12 animals. As we known as a star sign. While solar movements are similar to adding an extra day for leap year. 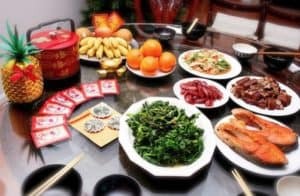 How Do Tionghoa Prepare for Chinese New Year? 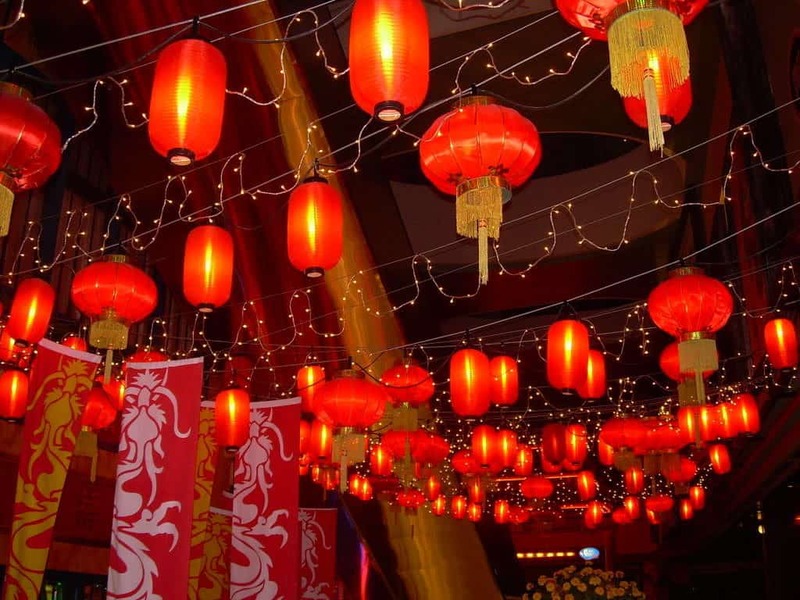 Chinese New Year or Imlek is the biggest celebration for Tionghoa, including in Indonesia. They prepare it very well. At first, they would like to clean their house. Also to redecorate their house into new. They do this not only because they will welcome guests, but also as the way to scare away the ghosts and the other spirits. Like through away the misfortune. After that, they would make decorations in red colour. Thus, put it into windows and doors to prevent evil spirits. Buy new stuffs, like clothing and shoes. Gifts are the other important too. In every celebration, gifts are existed. 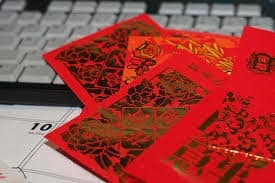 In Chinese New Year, the gifts are likely souvenirs or Angpao. They will give it as a gift exchange or a reminiscent. The costs of the gifts are various. It depends on the social status of every person. Before Chinese’s Eve, Tionghoa go on buying what they want. They’ll do frenzy shopping. You will find many stores consist with Tionghoa, especially Chinese store. Sharp stuffs, like scissor and knife. Because it means the sender want to ended their relationship. Umbrella. The meaning as same as sharp stuffs, which is mean to ended the relationship. Stuffs with black and white colour, means of funerality. So, the road instantly filled with red colour. The decorations look more beautiful at night. Especially when we see it by distance with less of light. The celebrations are not totally accomplished without “Barongsai” festivals. Barongsai is a traditional dance from China. The outfit itself similar to Lion and had 4 legs. There are two Barongsai known as North and South. The movements between those two Barongsai are different. The North more natural. Then the South must combine the movement between 2 and 4 legs. During the festival, Gong and Drum are the encort. Many cities in Indonesia have their own sensation of festivals. Most of those festivals never flat, but mostly hype up. Singkawang, Semarang, Surabaya, Solo, Bandung, and Jakarta are the hyped cities in Indonesia. Indonesia is a rich country. Not only the plantations, but also the cultures. Including the Chinese New Year. Although the celebrations throughout Indonesia different from side to side, the spirit still the same. They spread happiness and peace for families and friends.